"Call us first, or the other side will." 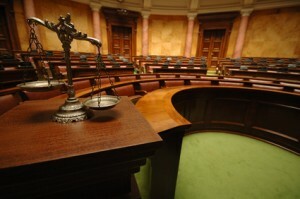 Civil litigation is a process for resolving public and private legal disputes on civil matters through negotiation or through the courts. Most adults at some time will become involved in a dispute with another party. It might be a contractor who damaged your home, a roofer who did not fix a leak or a driver who rear-ended you while you were stopped at a traffic light. Most of these disputes will be resolved without involving lawyers or the court system. Some, however, will escalate into civil lawsuits. The litigators of Harrington Law Office provide cost-effective and informed litigation services and aggressively pursue their clients’ best interests. We believe that the way to achieve the most valuable litigation result for our clients is to thoroughly understand the needs and desires of all parties. Our attorneys are committed to exploring innovative and successful out-of-court solutions, but we stand ready to aggressively represent our clients in the event a trial becomes necessary. 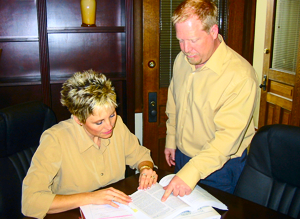 Harrington Law Office has extensive experience handling cases with clients’ businesses and corporations. We have skilled attorneys with expansive backgrounds in business and corporations ready to help clients understand potential threats to their businesses and develop a strategy to protect them through family law proceedings. 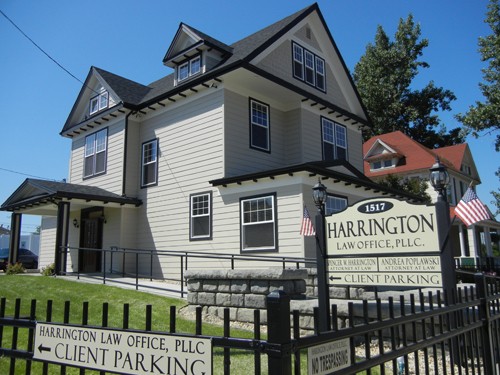 Harrington Law Office has consistently provided clients with successful representation in all our areas of practice. Any and all information on this website is merely for general information purposes only. Nothing on this site should be taken as legal advice for any individual case or situation. Information on this website is not intended to create, and receipt or viewing does not constitute, an attorney-client relationship.